This group of pharmaceutical companies was founded in 1924. IBERFAR started the manufacturing activity in 1951 and built their first industrial facilities in 1965. From the beginning the premises were successively enlarged to match up the continuous growth of the business. 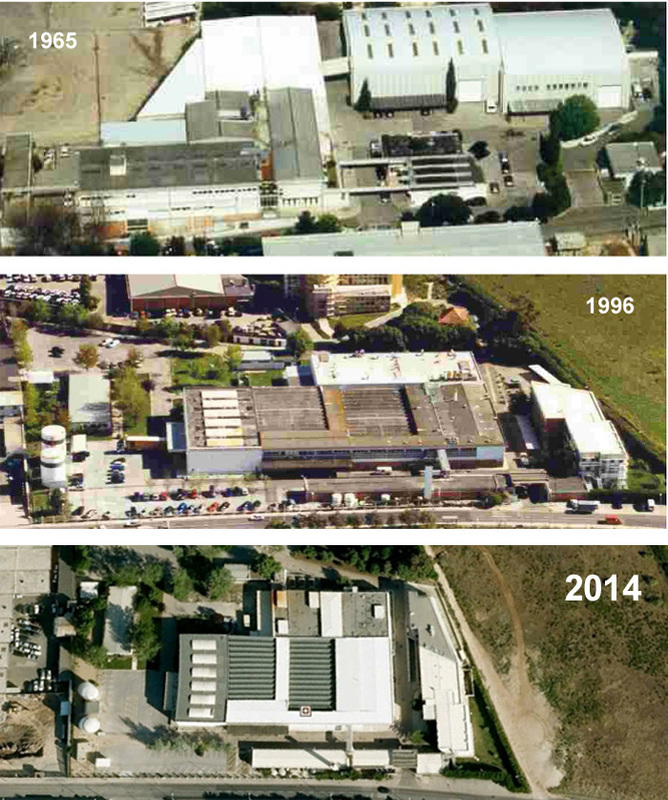 In 1996 it was no longer possible to improve them, so the company decided to buy the local Merck Sharp & Dohme site and in 2003, after a full refurbishment and upgrade, the new facility was inaugurated and all operations started to be merged together.